Enjoy an evening of edibles from everyday to the exotic. 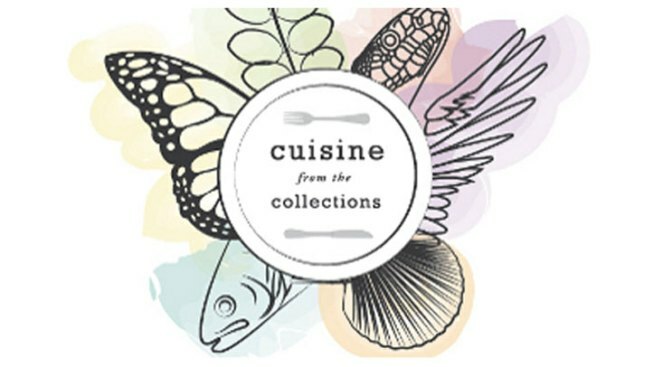 On October 27th, the Academy of Natural Sciences will host a Cuisine from the Collections. The cocktail party will feature food and drinks inspired by the 18 million specimens from the Academy's scientific collections. Enjoy an unusual menu filled with everything from bugs and snakes, to snails and sushi. Now that's a Halloween party!